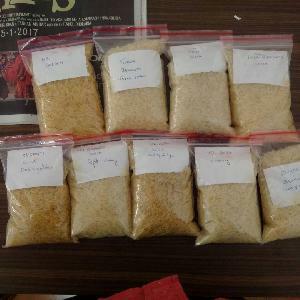 Packaging Details : 1kg, 2kg, 5kg, 10kg, 20kg, 30kg, 40kg, 50kg, 100kg in Cotton, Jute, and PP Bags/ Bulk liner/ Tote Bags. 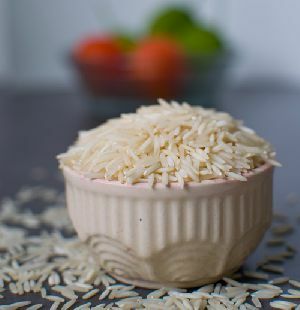 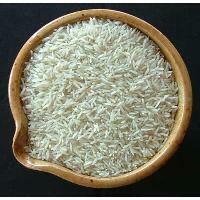 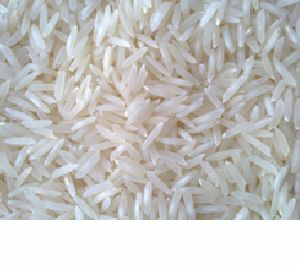 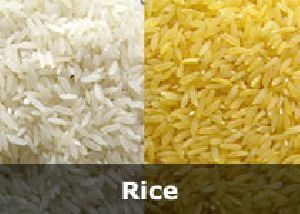 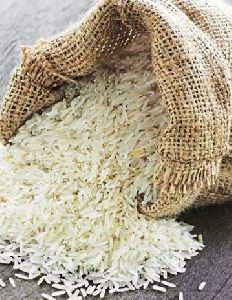 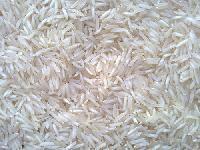 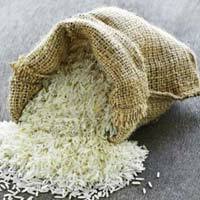 Certified : USDA/NOP and EEC (EC) 834/07 Best Quality Organic Indian Rice direct from our farms. 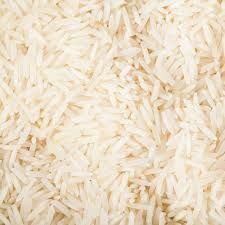 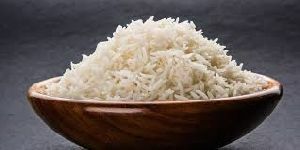 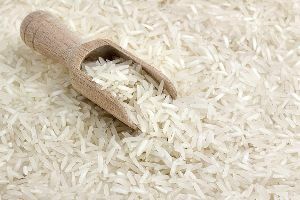 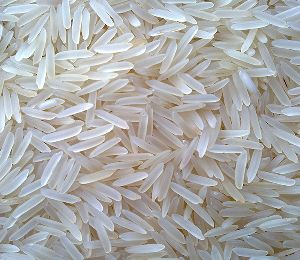 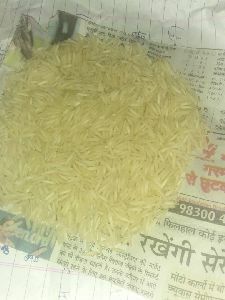 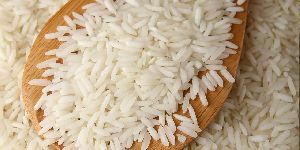 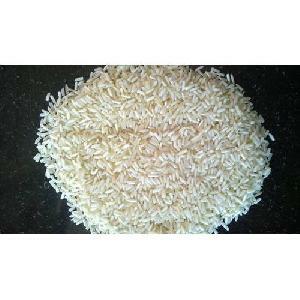 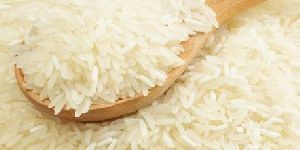 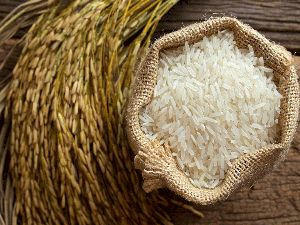 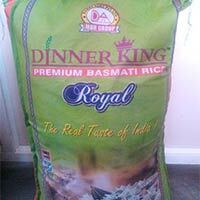 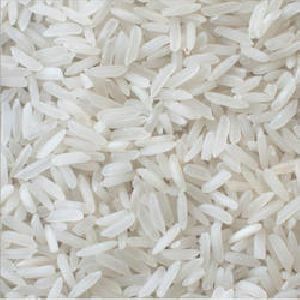 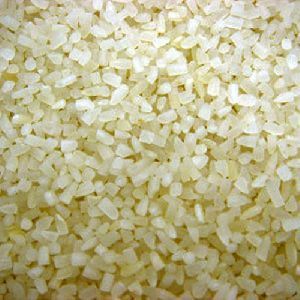 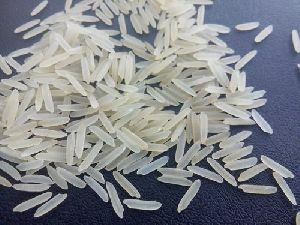 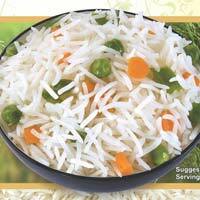 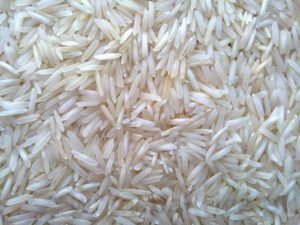 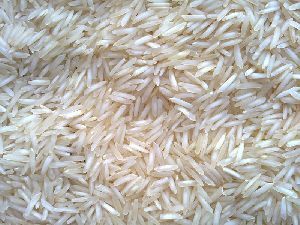 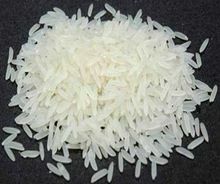 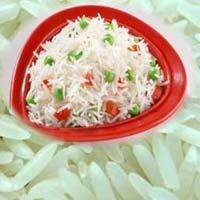 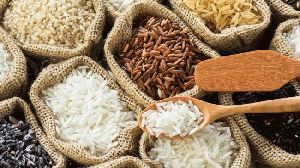 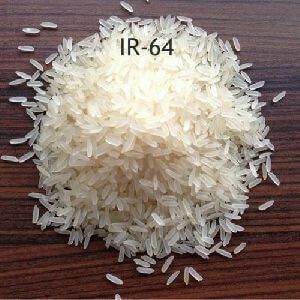 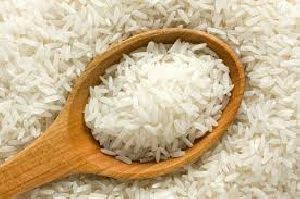 Majestic Basmati Rice Pvt. 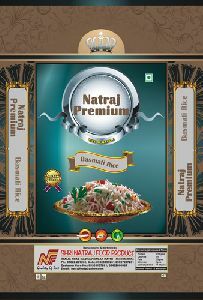 Ltd.
Aroma: : Contains mark degree of aroma in raw and cooked stage. 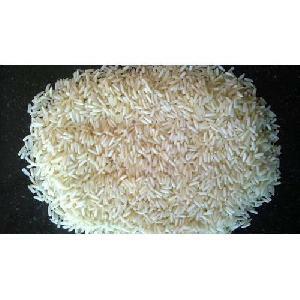 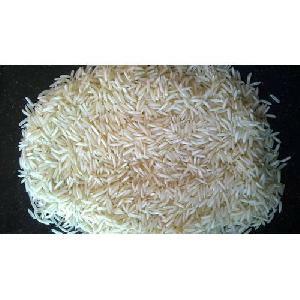 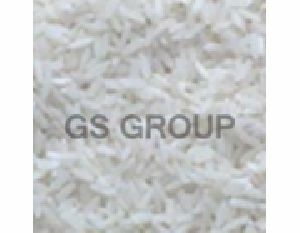 Shri Mahavir Canvassing And Brokers..
We export premium quality golden sella basmati rice to different countries.